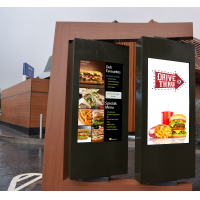 Drive thru digital signage is the future of advertising your menus. 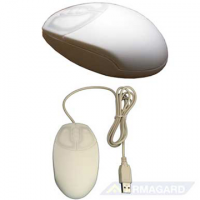 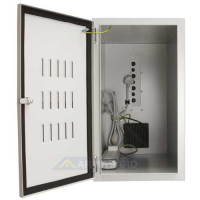 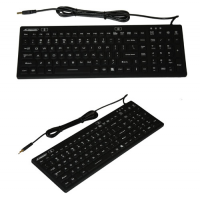 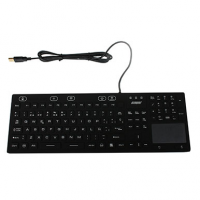 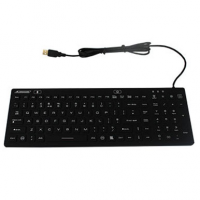 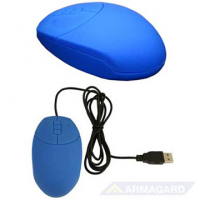 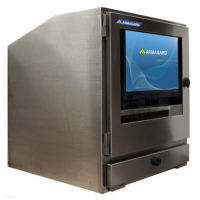 They enable you to limitlessly change your menu board, swiftly change between breakfast, lunch, and dinner menus, and connect to Wi-Fi or ethernet for remote use. 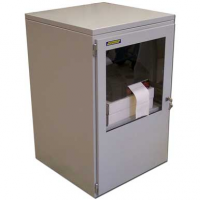 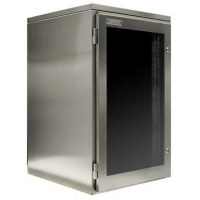 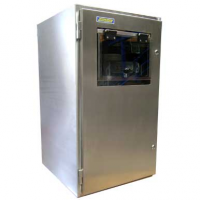 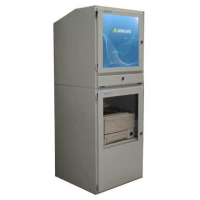 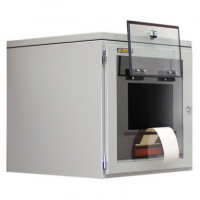 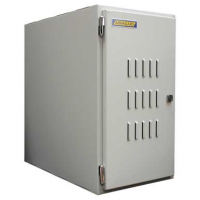 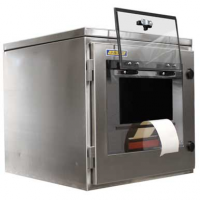 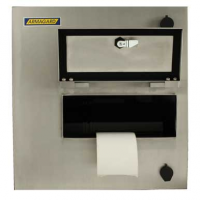 The units are reliable, robust, and low maintenance. 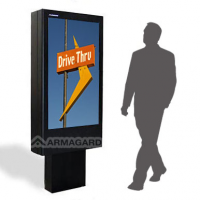 This makes them much cheaper than printed menu boards. 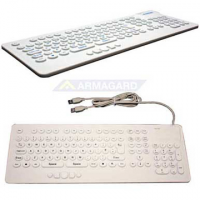 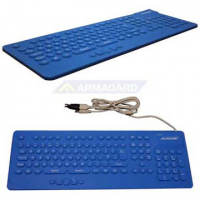 See a return on investment in just 9 months. 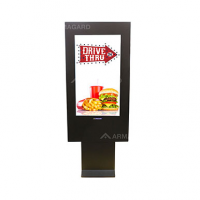 Contact Armagard for your drive thru signage solution now. 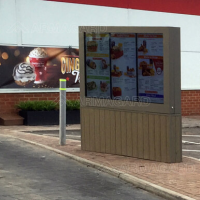 Printed menu boards are expensive. 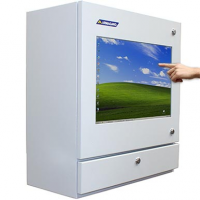 They need to be manually changed daily, and have a short lifespan. 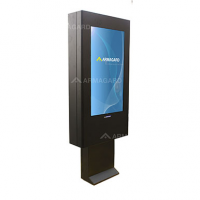 You’re also limited by the menu boards that you already have printed. 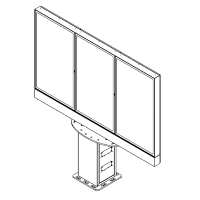 They cost of printing menu boards is constant. 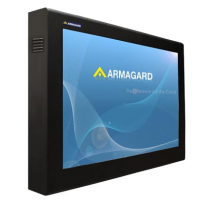 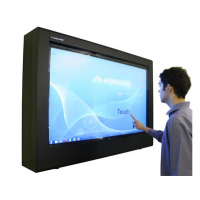 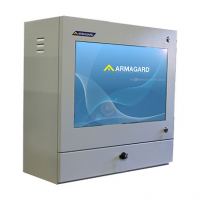 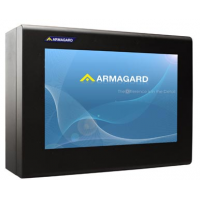 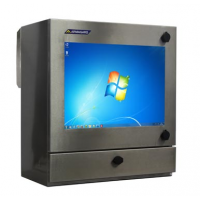 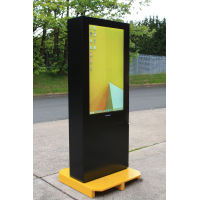 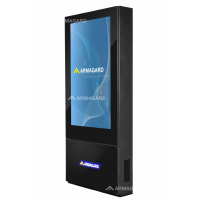 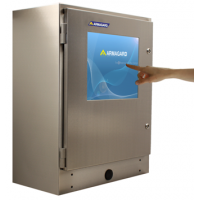 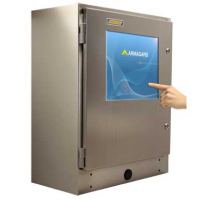 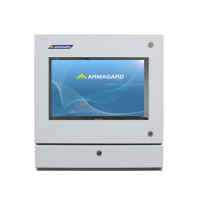 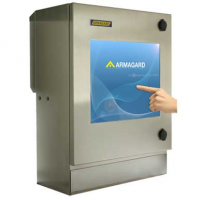 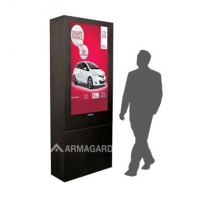 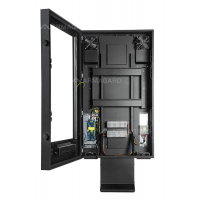 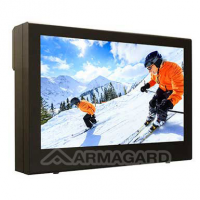 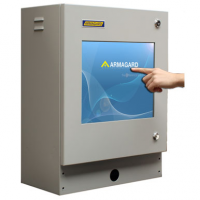 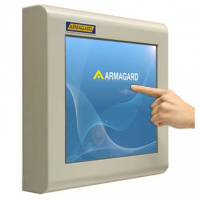 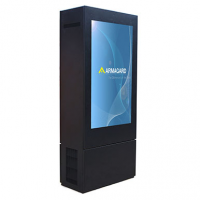 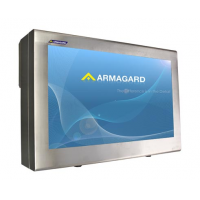 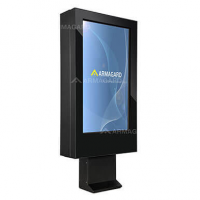 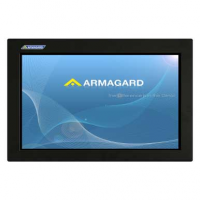 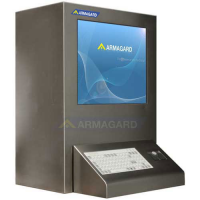 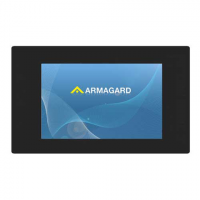 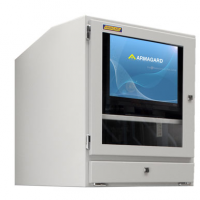 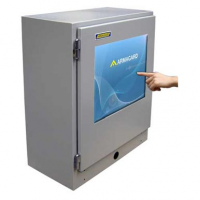 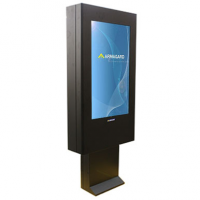 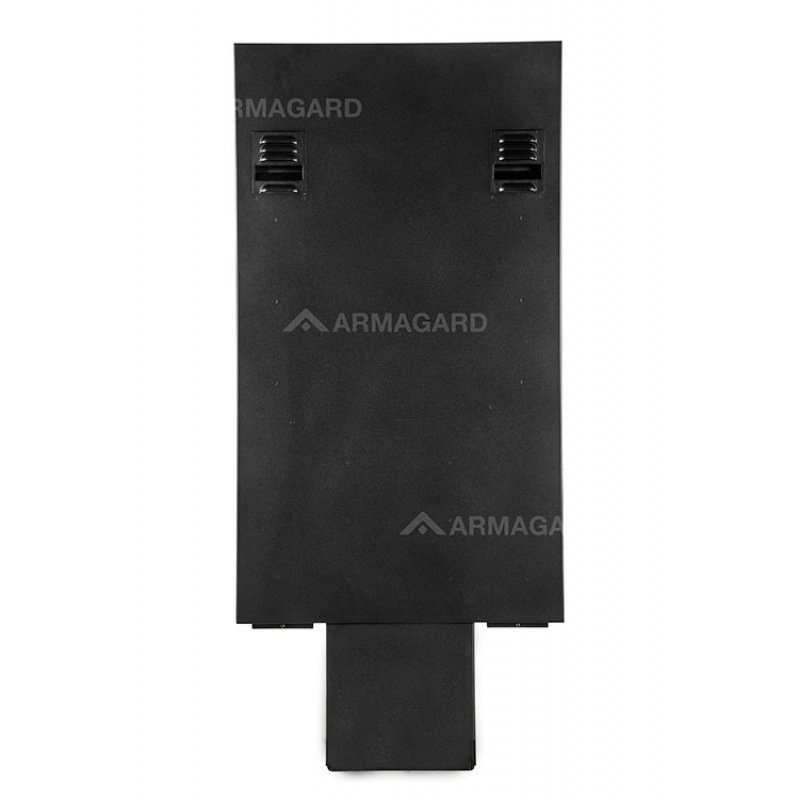 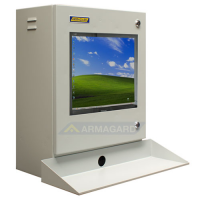 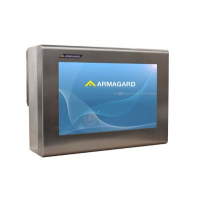 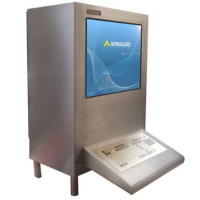 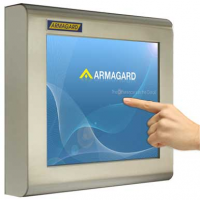 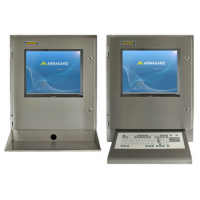 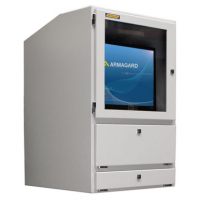 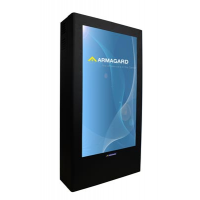 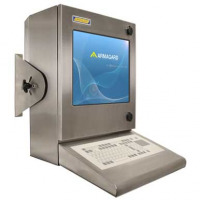 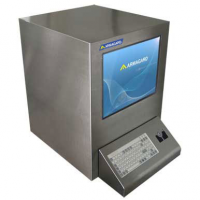 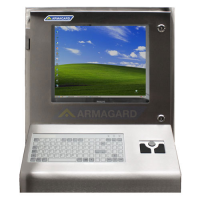 Armagard provides the solution with its drive thru digital signage. 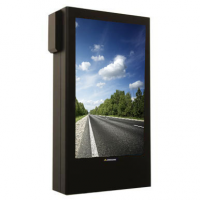 Digital signage can be constantly updated, even remotely. 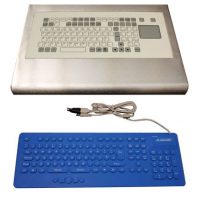 This makes changing menu boards simple, quick, and time-saving. 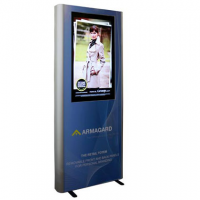 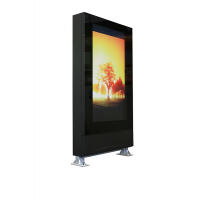 Digital signage is robust and low maintenance. 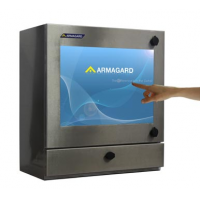 This makes it more cost-effective than printed menus. 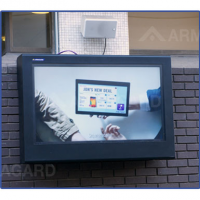 There is a cost to begin with, but digital signage lasts for years. 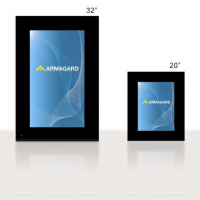 Printed menus don’t have the same longevity. 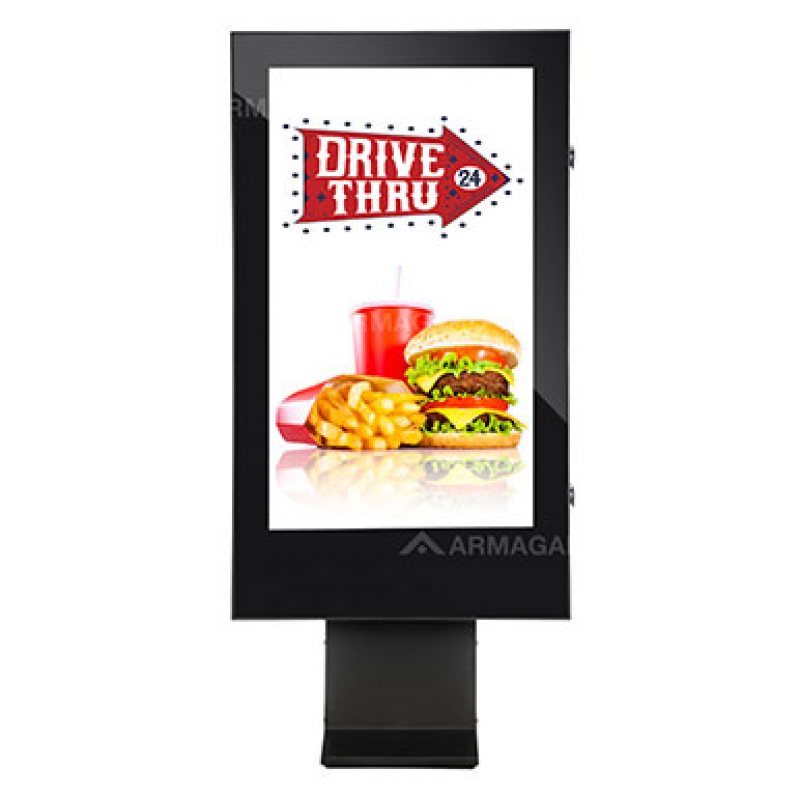 Drive thru digital signage is the future, and all major companies are using digital signs to advertise their menus. 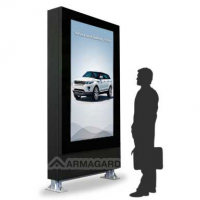 Don’t miss out on the same opportunity. 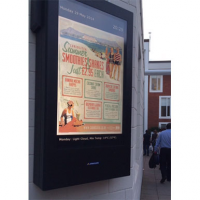 Customisable Upload any kind of menu at the click of a button. 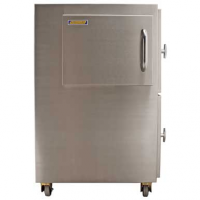 Swiftly change between breakfast, lunch, and dinner. A huge return on investment, and a cost-effective way of advertising your menus. 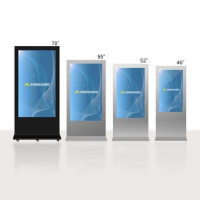 Shatterproof The signage is protected from damage, including from accidents or vandalism.